Nacho Games recently announced the official launch of the Early Access client on Steam for the upcoming tactical multiplayer free-to-play shooter, Burstfire. A high-stakes multiplayer shooter experience that sees teams of 5 compete in deadly matches with heavy emphasis on team work and tactical action. The game has many systems and mechanics in place to award those that utilize teamwork and communication, over that of the typical run-and-gun shooter approach. Short, intense matches are perfect for casual and veteran players alike. Burstfire tasks each team with attacking or defending special intelligence item that spawns within the defenders base. Each match provides ample chance to plan attacking and defensive options via a non-combat phase, allowing defenders to fortify their location and attackers to develop tactics to counter the fortifications. 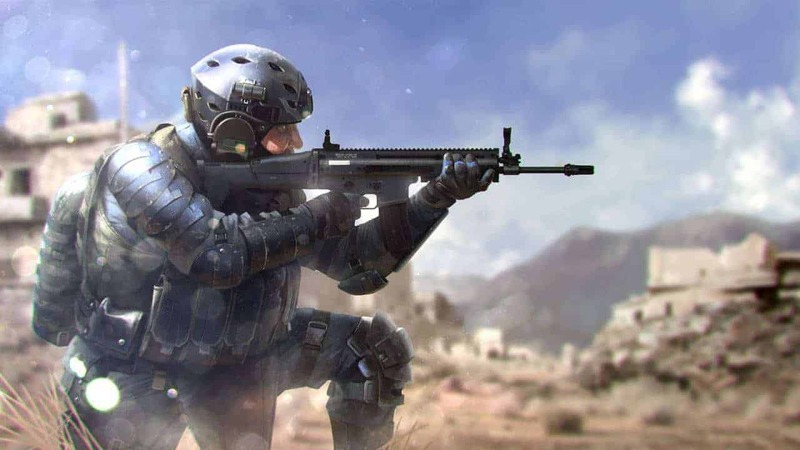 When the next phase begins players can customize their characters with a variety of weapon and equipment options, removing the restriction of locked-in classes that prove rather cumbersome in games like Battlefield. The Early Access launch gives players the chance to participate in the game at this early stage of development, using feedback and suggestions to improve the state of the game and the path the developers choose to utilize in future.